Get a whole new lease on life when you retire to Arkansas in a Sunshine Community! Everyone wants to retire down South, but there are so many options. Put Arkansas at the top of your list! Known for it’s abundant parkland and recreational areas, our state boasts mountains, caves, rivers, and of course, hot springs. Whether you’re partial to Ozark mountain vistas, lush Arkansas Timberland beauty, or serene views of the mighty Mississippi, Arkansas has it all. Best of all, our sunny climate allows you to enjoy the great outdoors for much of the year, whether you walk, bike, or garden. Arkansas is also home to some of the best small art towns you’ll find anywhere, so there are plenty of galleries and shops to discover packed with folk art and crafts. Arkansas is also great for antiquing, with huge antique malls as well as small flea markets. Come see all that Arkansas can offer you in your golden years! Sunshine Retirement Living offers independent senior retirement communities throughout the United States. Arkansas residents enjoy the best the state has to offer by living in the heart of it all at our Sunshine Retirement Living Community in Hot Springs, just outside of Hot Springs National Park. 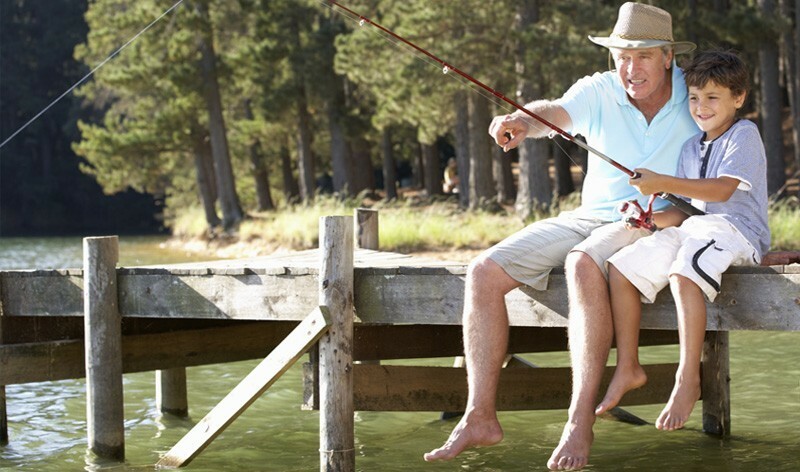 CHOOSE A SUNSHINE COMMUNITY, AND GET THE MOST OUT OF YOUR RETIREMENT! RESORT-STYLE LIVING FOR INDEPENDENT SENIORS MEANS YOU CAN SKIP THE TO DO LIST, AND FILL EVERY DAY WITH FUN, FRIENDS, AND FAMILY. Put your feet up — we’ve got your To Do list covered! Sunshine residents can kick back and relax, knowing we provide three gourmet meals daily, free weekly house cleaning, and complimentary transportation around town. Have fun! Each of our community Activity Directorswork tirelessly to prepare a full calendar of activities and programs each month, from day trips to movie nights. No worries! All of our Sunshine Communities make your well-being a priority, so you can rely on our on-site managers to be available to address your needs 24/7. CLICK ON the link below to learn more about the Sunshine Community in Hot Springs. Of course, the best way to get to know Country Club Village is to visit us in person. Schedule a tour today, and join us for a complimentary lunch. We’ll give you all the details about our Pack & Move Special. We take the stress and worry out of moving! Where neighbors become friends…and friends become family!